Your Novi Real Estate Specialist! No matter if you are selling your present house, buying your next home, or leasing commercial property, we can help. 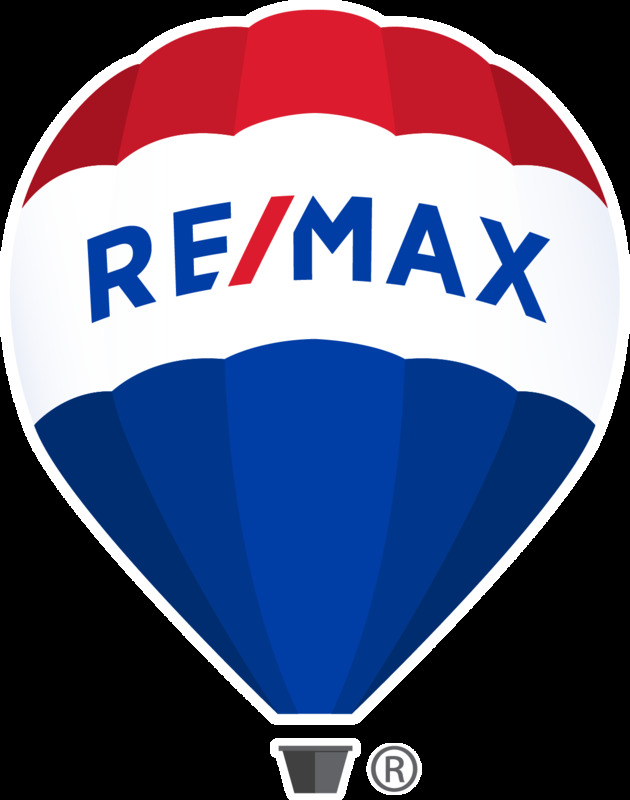 At RE/MAX Classic, our agents are ready to help you with all your real estate needs, and we appreciate the opportunity to earn your business. Our Realtors have more accreditations and education than any brokerages in the industry. Explore Novi Homes for sale right here! RE/MAX Classic specializes in residential home sales, condominium sales, luxury homes, executive properties, golf course communities, waterfront homes, new construction home sales, relocation assistance, senior communities, first time home buyers, exclusive buyer representation and commercial property sales in Novi, Michigan and throughout Oakland, Western Wayne, Washtenaw and Livingston counties. Bringing families home builds stronger communities and making a difference in our communities is what it's all about.